We are the leading supplier and trader of Red onions in India as well as in the international markets. The range of fresh red onions offered by us is handpicked from the most trusted and reliable farms. 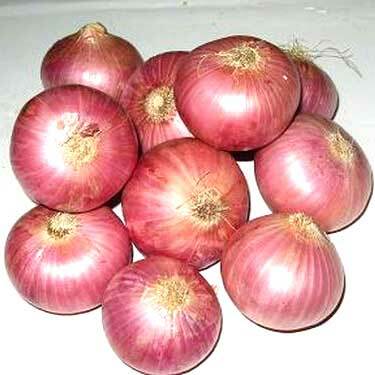 Our fresh onions are widely demanded for flavoring of cuisines and other cooking purposes. These hygienically assured onions are available in various counts and sizes and add rich taste and flavor to food dishes. We ensure that our products are timely delivered at customer site preserving all the required nutrients in it.